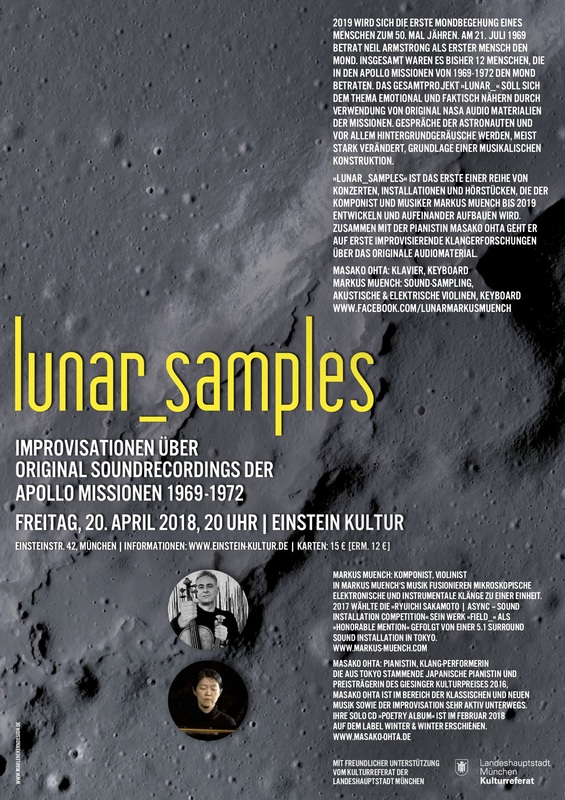 „lunar_samples“ (on april 20th) is the first concert of my „lunar_“ projekt. 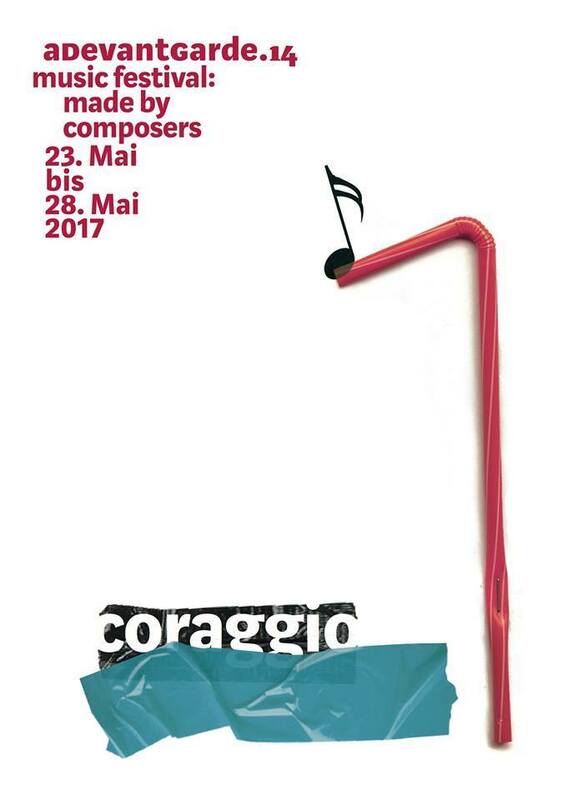 On May 27th the Ensemble Nikel performs the world premiere of my brand new composition „body_scan“ (2017) for e-guitar, saxophone, vibraphone, piano and digital sounds- a commission by the aDevantgarde festival, Munich (Gasteig, Black Box, 20h). On May 28th I will play an extract of my solo performance series „sOlO.6_cutOut“ at the last concert of the aDevantgarde festival: „aDe-lounge“ (Milla Live Club, 20:30h). For more infos visit „concerts“ and „performance series“ or the „aDevantgarde“ site. Klaus-Peter Werani performed „Herb Morrison Report“ (2004/2016) for viola and tape at Spectrum New York City on April 18th 2016.